Saturday and school holiday activity programmes for families, children and young people. 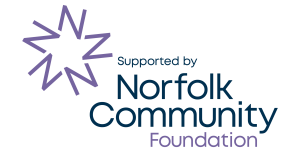 The clubs promote physical and creative engagement in a safe and inclusive environment and provide a meeting place for often-isolated families who may not have the support of local friends or family members at weekends or during the long school holidays. 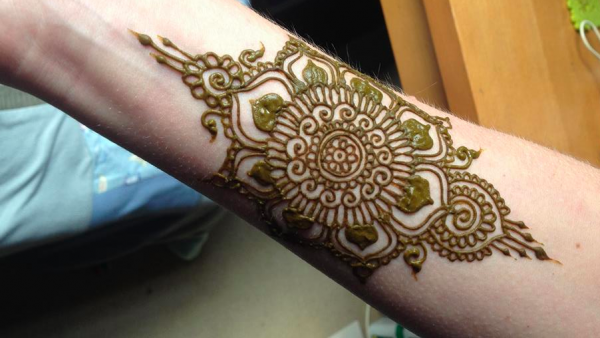 The culturally diverse focus of the clubs builds awareness of the richness of dance, music and art from around the world and encourages cross-cultural friendship and respect. 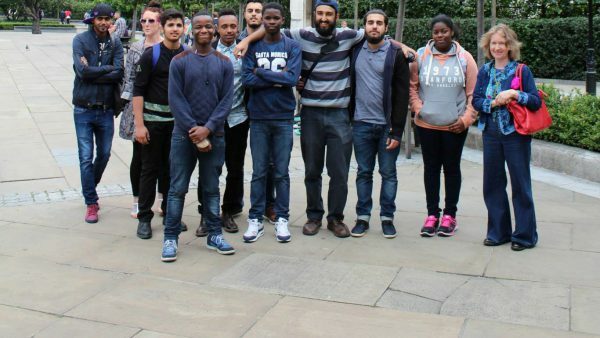 Volunteers support ethnic minority school children with school work and study skills. 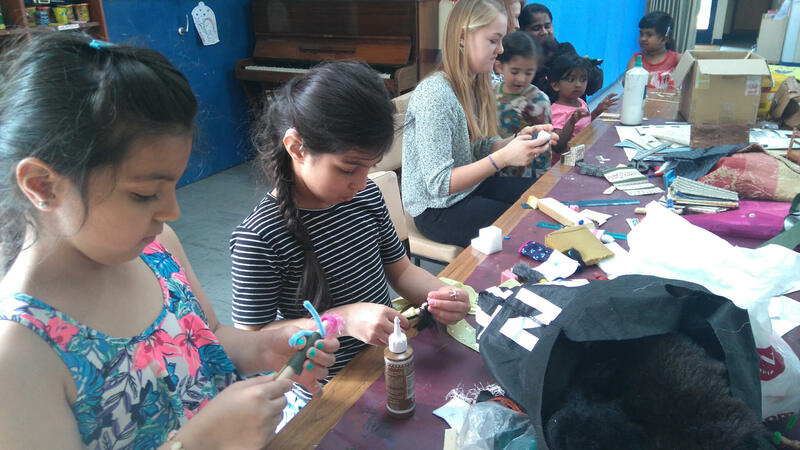 Women come together and share diverse craft techniques while developing English conversation skills. 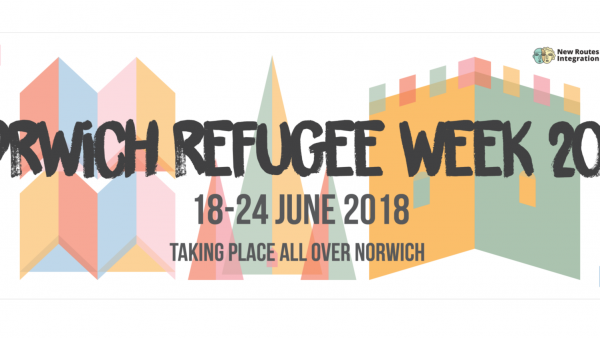 Welcome to Norwich Refugee Week 2017! 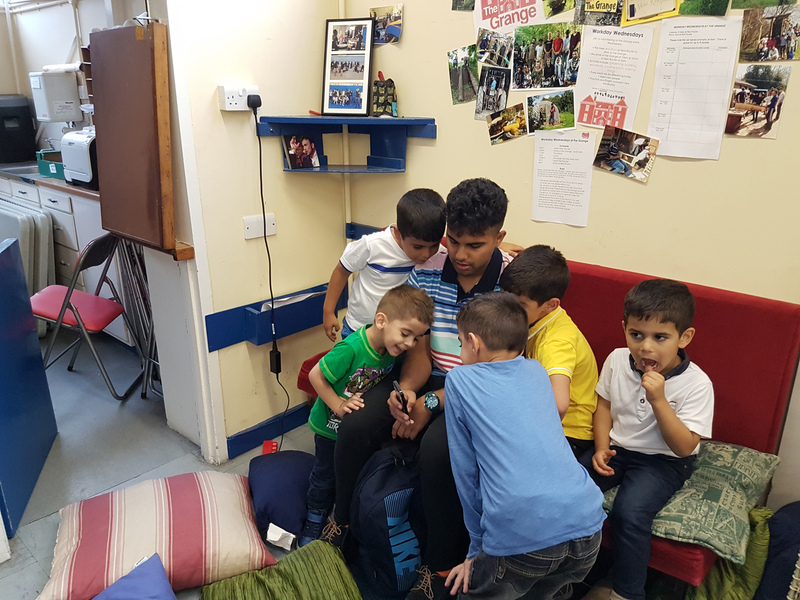 Focused around World Refugee Day on the 20th June this nationwide programme of events celebrates the contribution of those who have sought sanctuary in the UK.